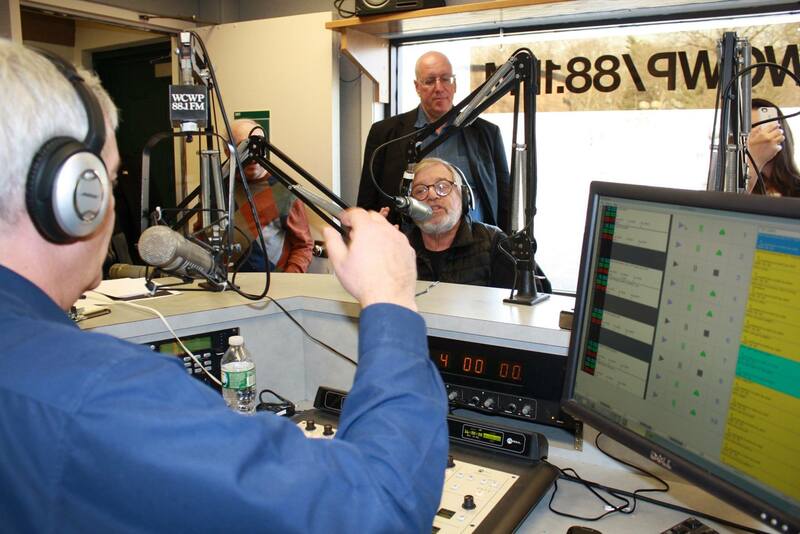 Posted by Mike C. in Education, Media, Personal, Photography, Radio, Video. 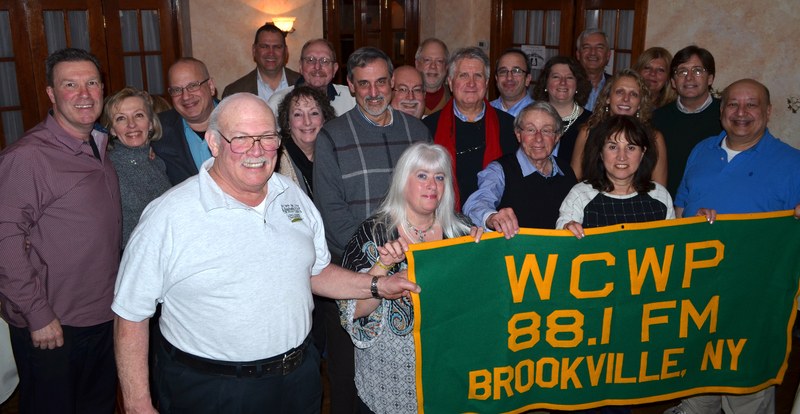 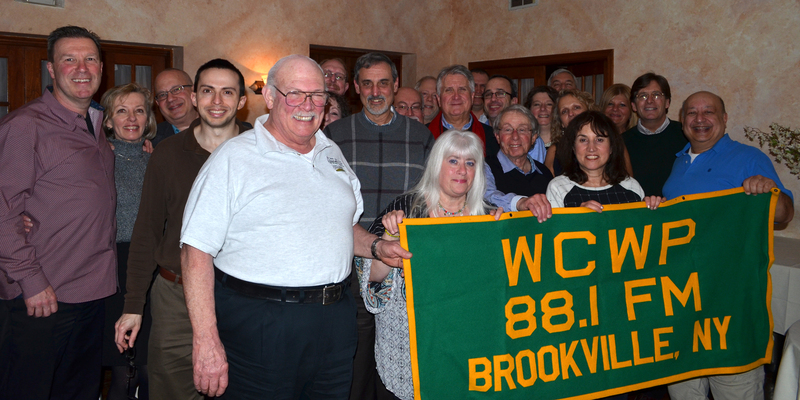 WCWP 88.1 FM, LIU Post’s radio station, commemorated 50 years on the air with an anniversary dinner Saturday night at Page One Restaurant in Glen Cove, and a celebratory anniversary show Monday afternoon. 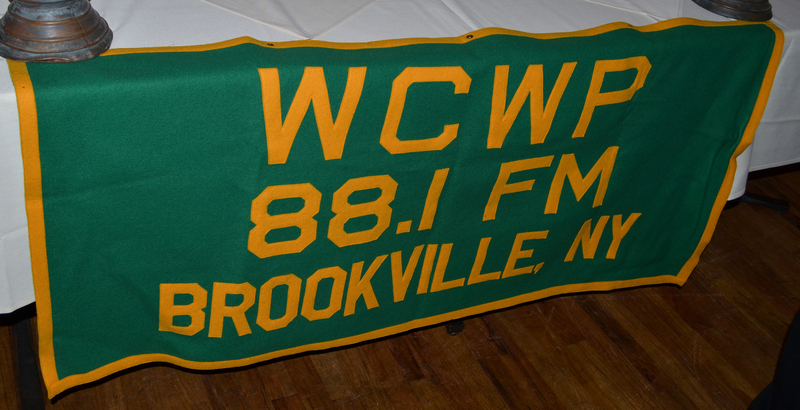 WCWP-FM signed on 50 years ago Monday at 4PM, which was marked by a four-hour anniversary show that ran an hour before to three hours after that original sign-on. 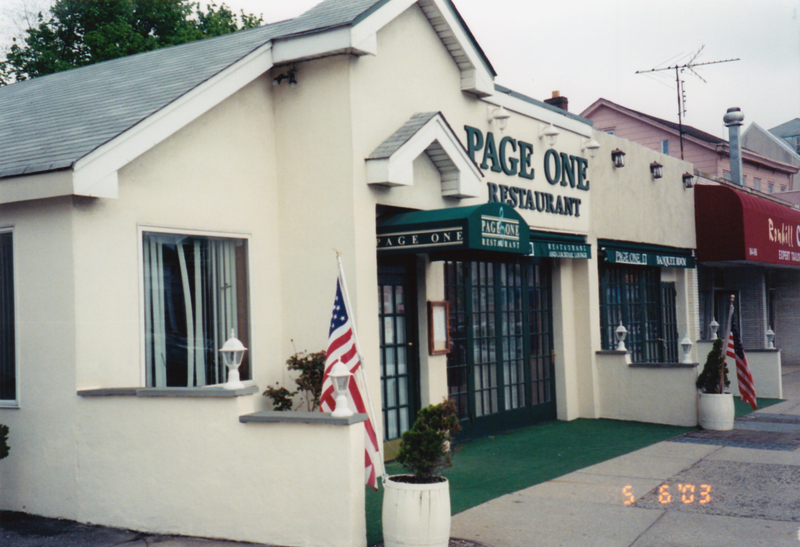 The full four hours can be heard here.